A popular city museum is once again ready to host a unique market event this weekend. 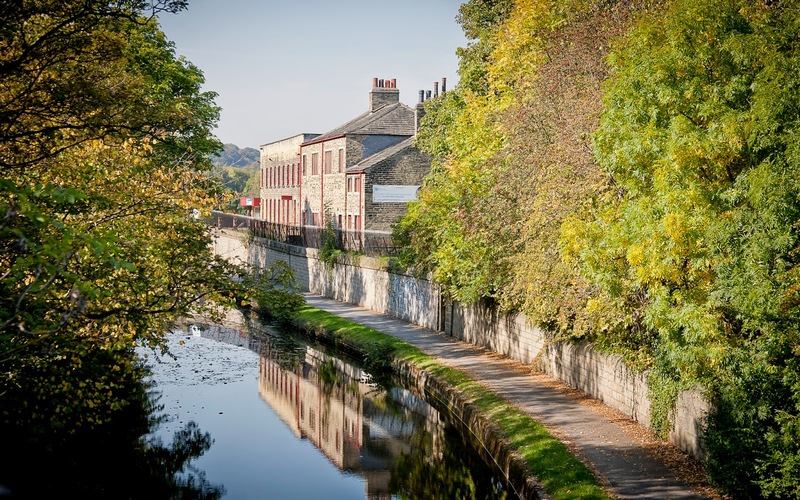 Held on 11 and 12 October 2014, visitors to Leeds Industrial Museum at Armley Mills will have the opportunity from 11am-5pm to enjoy the delights and browse a range of stalls at the Leeds Steampunk Market. On offer at the interactive event will include films and live entertainment, a birds of prey flying display, tea duelling and photographers who are set to be joined by a number of authors and The First Tea Company. In what also promises to be a real treat, the Mill Engine at Armley Mills will be ‘steaming up’ on both days, and afterwards, why not have a cup and tea and slice of cake at a vintage café. Entrance to the market is free but normal museum admission charges apply. “We are delighted to be once again hosting the Steampunk Market at Armley Mills, which is always a great day out for all the family.